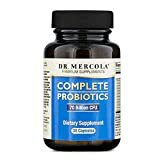 Complete Probiotics by Mercola is a probiotic supplement that contains a blend of 10 very efficient probiotic strains. 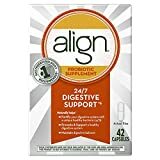 Five of these strains are proven as efficient in fighting Candida, while keeping the cost down. 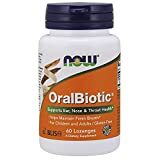 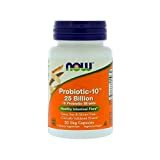 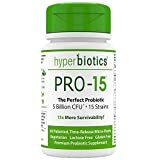 Complete Probiotics by Dr Mercola is not a bargain, but when you look at the numbers, the price per billion CFU is really low, compared to other products on the market. 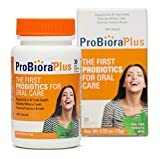 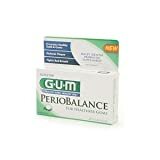 The most important though is the efficiency, with a carefully selected blend, Mercola's probiotic supplement is one of the most efficient in fighting Candida, and intestinal problems.